Below is a list of RCD CE certificates which have been issued by HPiVS. Click here to see a list of withdrawn certificates. Below is a list of RCD CE certificates which have been withdrawn by HPiVS. Here below are some images of fake certificates & declarations incorrectly referring to HPiVS certificates that have been brought to our attention. HPiVS/05-0269-09: this certificate number does not exist. 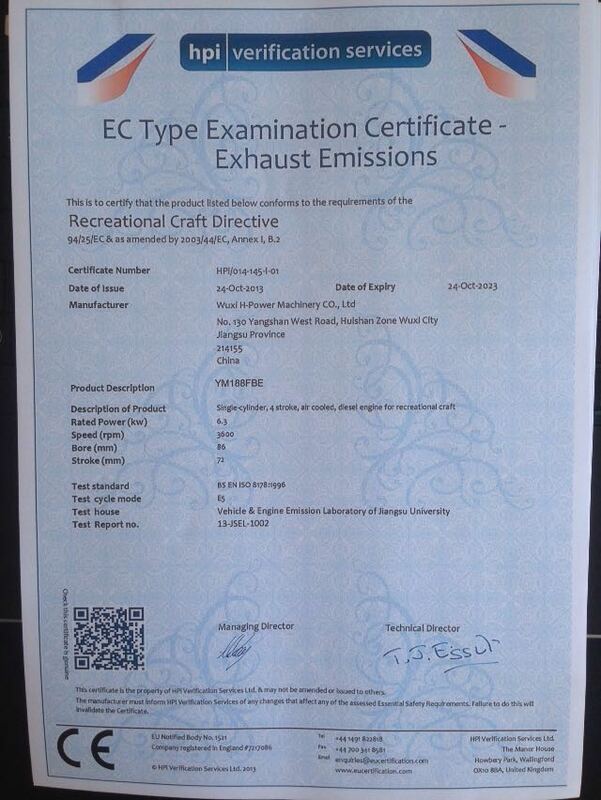 HPi/014-021-01: this certificate was issued to a boat for stability: not for engine exhaust emissions. 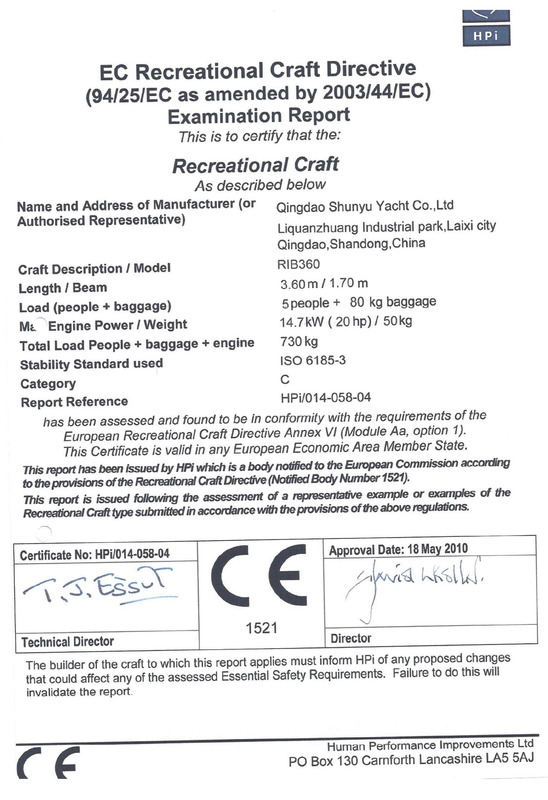 HPi/014/023-01: this certificate number was issued to a different boat and manufacturer. 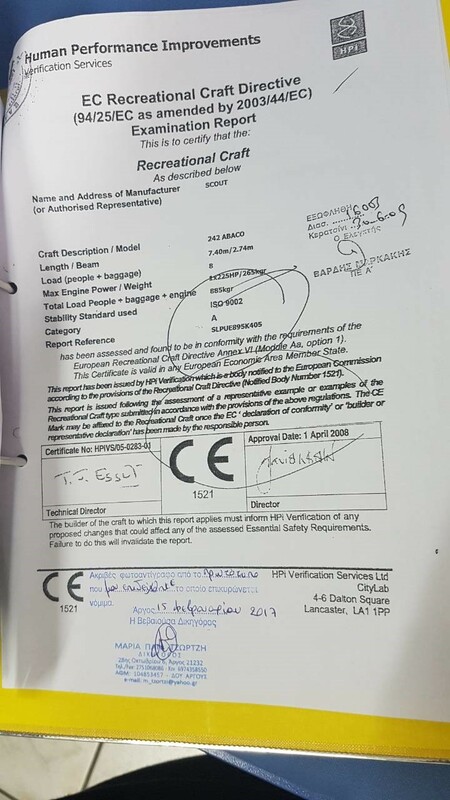 HPi/014-067: this certificate was issued to the same manufacturer but for a different model of boat. 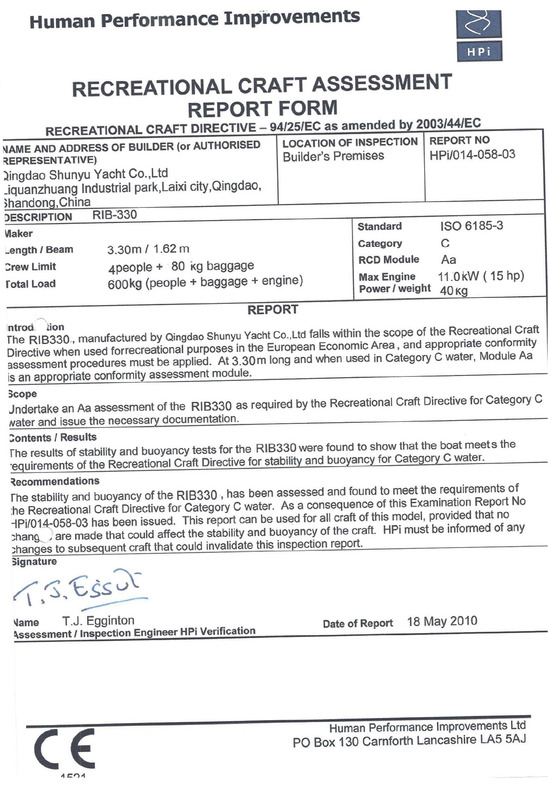 HPi/014-021-02: this certificate was issued to a boat for stability: not for noise emissions. HPi/014-024-06: This certificate number has not been issued for any products or manufacturers. HPi/041-233: This certificate was not issued for a Monterey 302. HPi/014-024-06: This certificate number does not exist. Perkins 400 Series Diesel Engine - no certificate no. HPi/014-064-01: this certificate was not issued to this manufacturer or for this boat. Note that HPiVS has also seen 2 fake declarations referring to this fake certificate. FAKE. HPi/014-145-I-01. The genuine Certificate is for another engine model, check the QR Code to see the authentic!